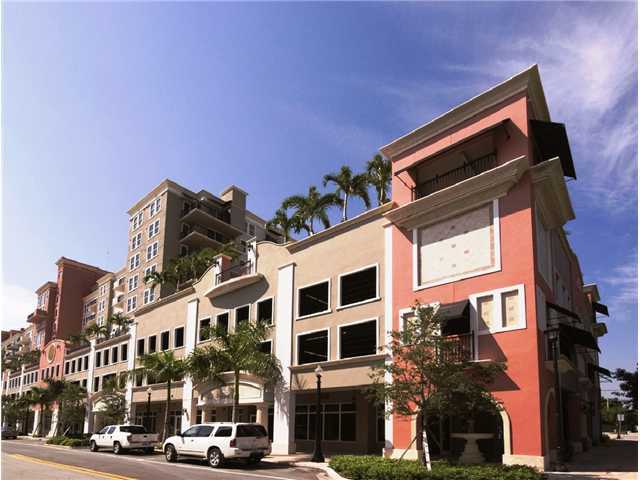 The One Village Place condo in Coral Gables is a nine story mixed use building by Roger Development Group and architect Fullerton-Diaz, depicting a distinct Mediterranean design frequently seen throughout “City Beautiful”. It's one of the closest buildings to Merrick Park, an open air upscale mall and it has 112 units inside. You'll find a club room available exclusively to residents at One Village Place as well as other amenities in and throughout the building like a heated swimming pool, a beautiful private courtyard area, jogging path, a modern fitness center and much more. 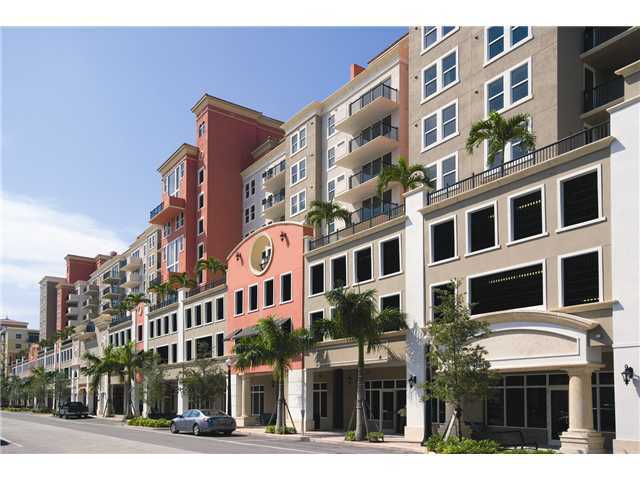 The one and two bedroom Coral Gables condos for sale have 1,065 to 2,207 square feet of living area and come with features like nine foot ceilings and balconies that look out onto the cityscape. The colonnade plaza near One Village Place is full of boutiques, cafes and various retail. 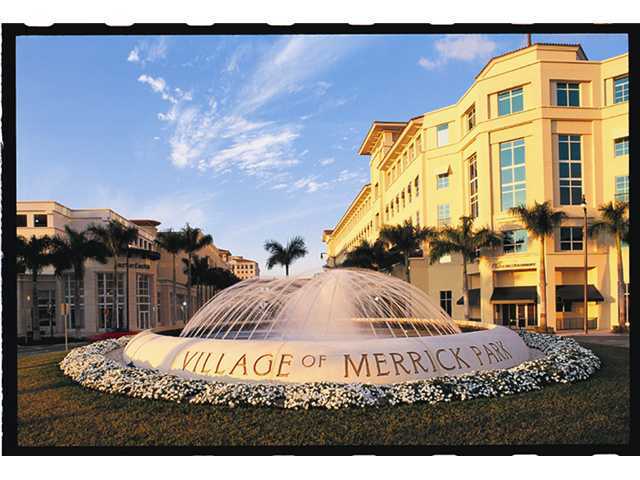 You'll find stores like Burberry, Neiman Marcus, Banana Republic and a Nordstrom within the aforementioned Village of Merrick Park or you can explore the shopping and dining found in Miracle Mile. Coral Gables is also the home of the University of Miami, Fairchild Tropical Gardens, the Biltmore Hotel and is just moments from Coconut Grove. Outdoor colonnade plaza and walkway with cafes, boutiques and shops.